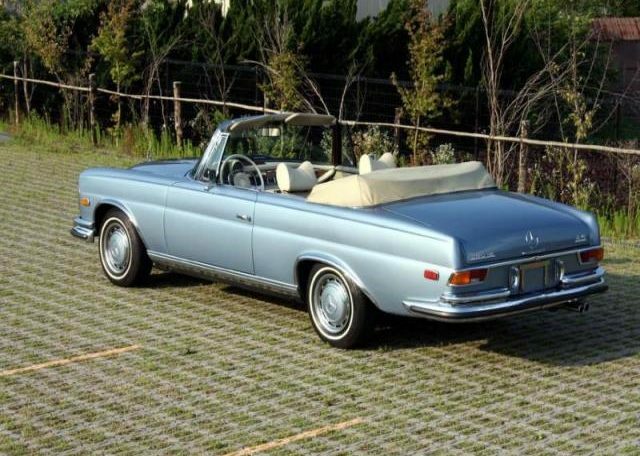 Rare and desirable, last Factory hand built Mercedes top exclusive Models, before all production line mechanised for even the top models; the Legendary 1971 280SE 3.5 Cabriolet. Very small Production figures, compared to all other Merc Models, make it a sure-fire “Blue Chip” Future Investment. Our 1 Year 90% Buyback & 5 Year “All your money back”, 100% Buyback Guarantee will easily stand the test of time, for this rare sought after 200BHP Model, (subject to our Terms & Conditions). As undoubtly it will appreciate a great deal more in another decade. The asking price includes a 3 to 5 Year UNLIMITED Mileage Warranty on the engine & drivetrain & a “All your money back” 100% Buyback Guarantee in 5 Years (STC), or 90% 1 Year Buyback (STC). If you do not require such a comprehensive Warranty, then price can be reduced, by negotiation! We can even offer a 150% 10+ Year Buyback Guarantee, or even DOUBLE your money 200% Buyback Guarantee in 15+ Years! (All subject to our Terms & Conditions). 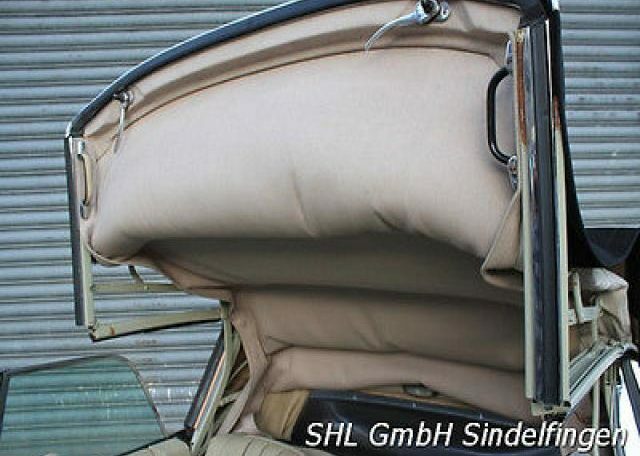 This is a Full Type Approved motor vehicle to carry 5 Passengers in a full convertible car! 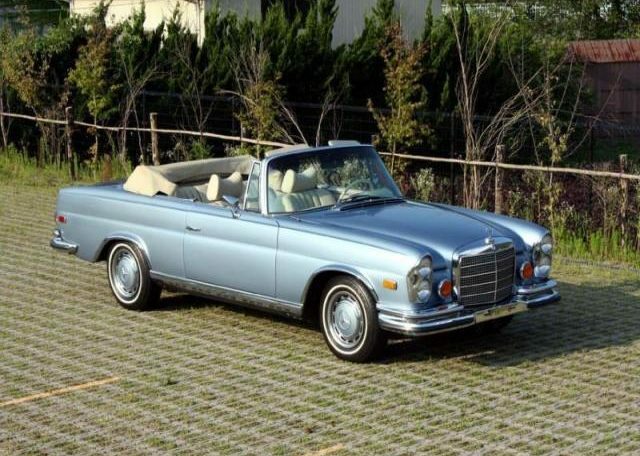 It was the most expensive New “Coachbuilt” Mercedes Built in 1971, and could only be afforded by Monarchs, Dictators, Captains of Industry, Millionaires & Film Stars, etc, etc! 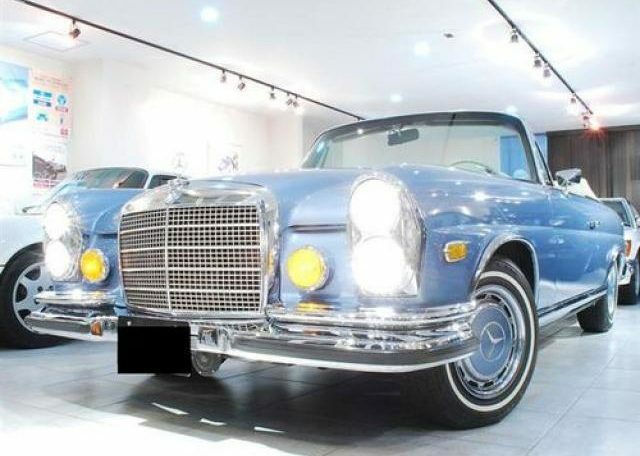 It was originally sold brand new in USA and then was Exported to Kyoto, Japan by a Multi-Millionaire Japanese Collector. It was then subject to an extensive nut & bolt renovation at considerable cost. 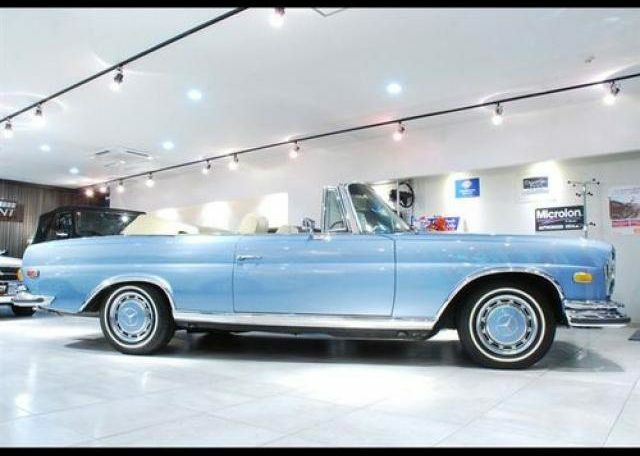 We have the Original Mercedes-Benz Factory Issue DATA CARD for this car when built Brand new, that shows all the options & variations that were originally ordered on this automobile. 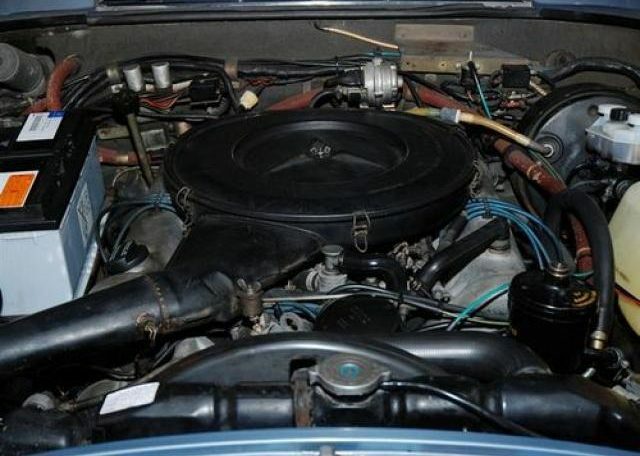 The car is in truly stunning condition, with a full concours nut & bolt restoration of everything, several years back. 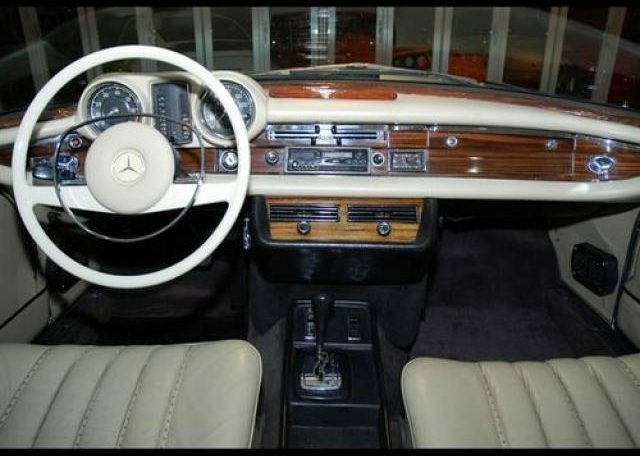 The leather interior, dash, wood, fitments, steering, Chassis, suspension, brakes, hood, etc, etc, are all in superb condition! Not bad for nearly a 46 Year old car! BUT it still has the Original BECKER RADIO! (Very important to keep this as a collectable). More Info and pictures, to follow. Car is available with a 36 Month Engine & Drivetrain Warranty, that can even be extended a further 2 or 3 Years, for extra cost, for your total peace of mind, while the Value climbs to stratosphere levels! 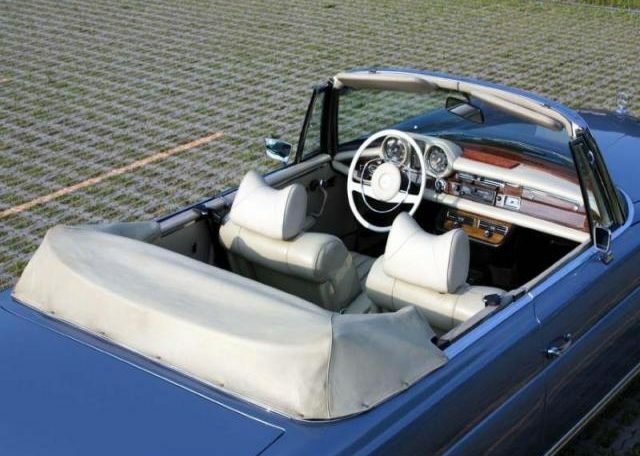 Similar TOP condition genuine Original rare 3.5L Engine Coupe and Cabriolet cars are being sold without a Comprehensive Warranty for between €150,000- €250,000 for the Coupe to €450,000 to €600,000 Cabriolet. 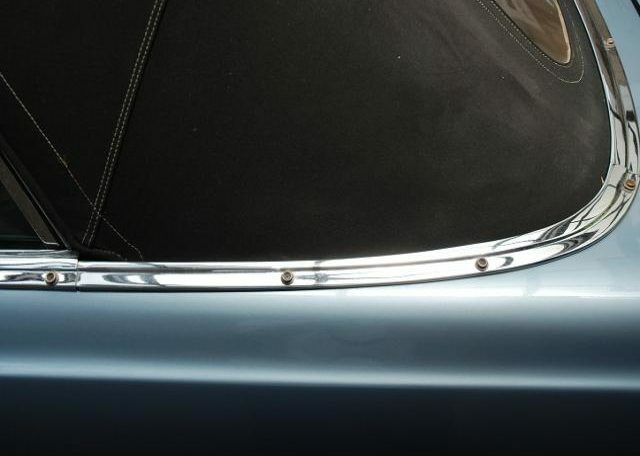 As we do not have the evidential History for this car, that is why we include the Warranty, as traditionally Japanese Collectors do not bother keeping past history of their cars; (we have found this out, from several other Classic & Exotic cars purchased from Japan). 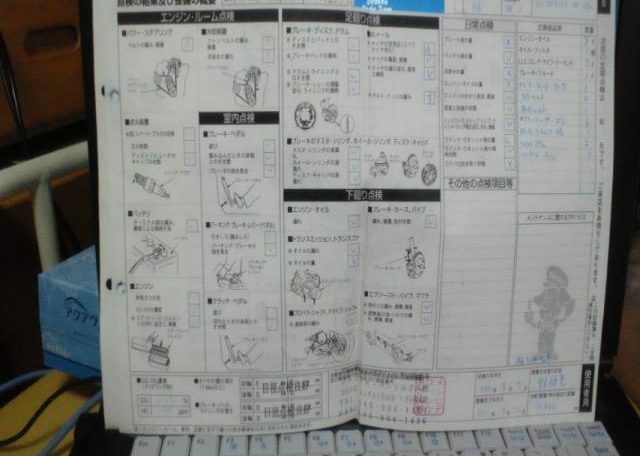 We only have the last 2 Japanese Service Invoices. 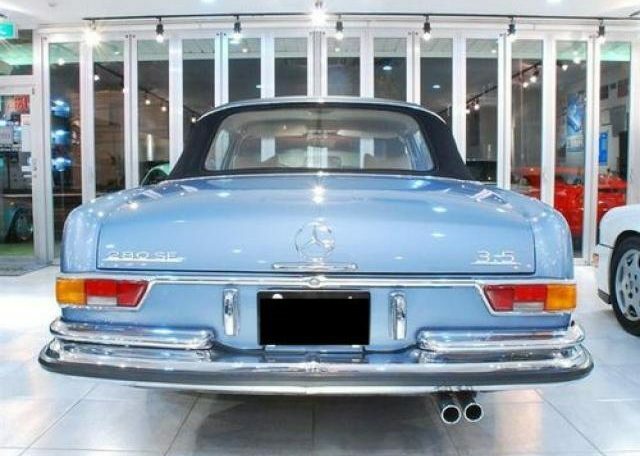 World famous German Firm Mechatronik sells completely rebuilt 1969 to 1971 3.5 Coupes for an incredible £1/4 Million pounds. [See Car & Driver review on Youtube]. So considering all these facts, this is a fantastic future Investment, that you can cherish, as well as “appreciate” in nature and value, in the coming Years. 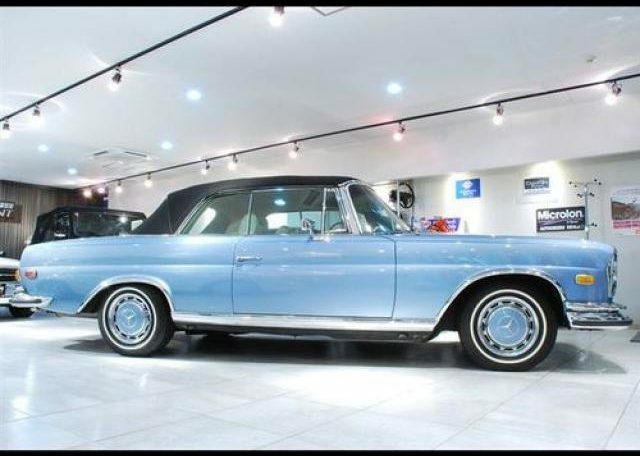 No other Classic Car Dealer can offer the Warranty we offer, on these rare old sought after Classics, nor the Guaranteed 1 Year or 5 Year “All your Money” Buyback! Try them and see! 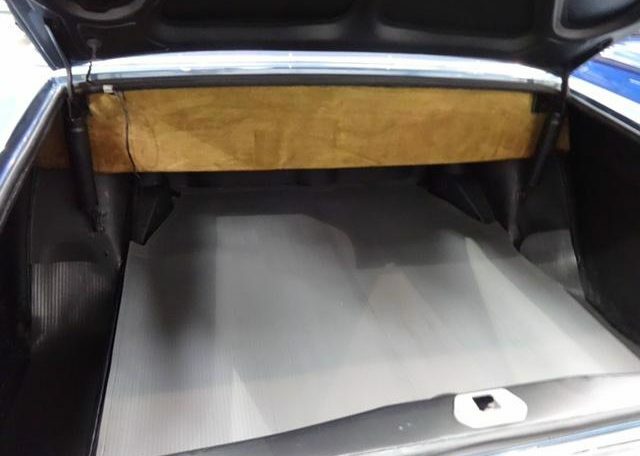 Car is currently in High Security and Dehumidified storage in Tokyo, Japan, so please allow 8 Weeks for Container Shipment from Yokohama to UK. Anyone seriously interested please enquire for further details.